Looking for a new security provider? 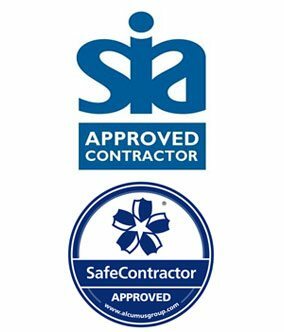 We are an SIA Approved Contractor for Security Guarding & have Safecontractor accreditation. Providing smart, professional staff for a range of events and sites across the UK. 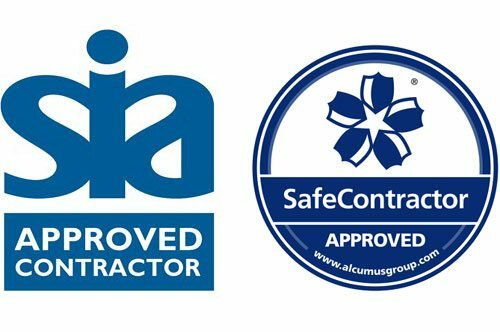 Please get in touch if you would like more info, we can assist with all your requirements.“>click here.